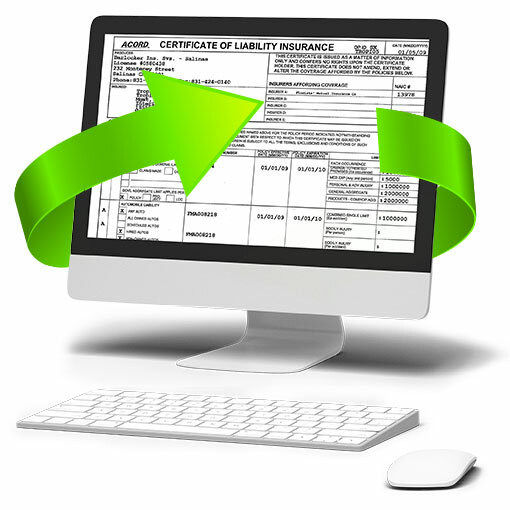 CTrax greatly reduces the time and expense to properly manage certificates of insurance. The autofill component allows you to take a hands-off approach to the document management process. CTrax reads and comprehends documents scanned into the system. Enabling all fields and blank spaces to get instantly populated with the correct information. CTrax runs the COIs through a system in order to check their validity. During this process, the program records all of the dates associated with the certificates of insurance so that it can automatically provide reminders and send out status emails. The system also sends out renewal requests, which upon return are automatically stored and updated into its database. CTrax offers ABM best subscription to check insurer's rating. The autofill component is the next step that makes the system so extraordinary. 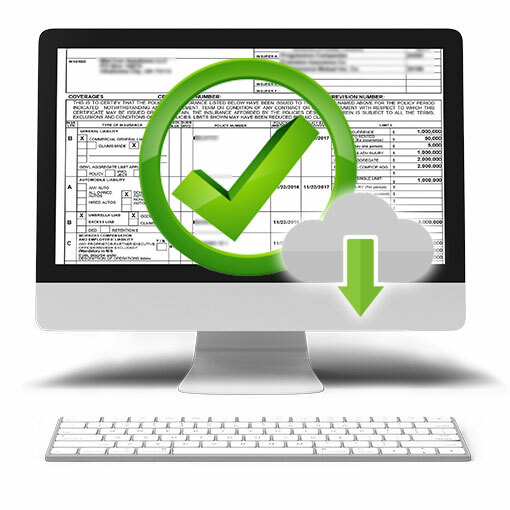 CTrax’s will extract, store, and update COIs with minimal input with over 90% accuracy. CTrax also files and organizes all information into a user-friendly system. Users can quickly find any document through the global search bar, which will generate results based on any full or partial search. Users are freed from the process of having to manually track and manage COIs by allowing JDi Data’s automated system to do the work for them. View all of your essential and critical information with a configurable, easy-to-use interface. Effortlessly group COIs by project to conveniently manage and track vendors over time. 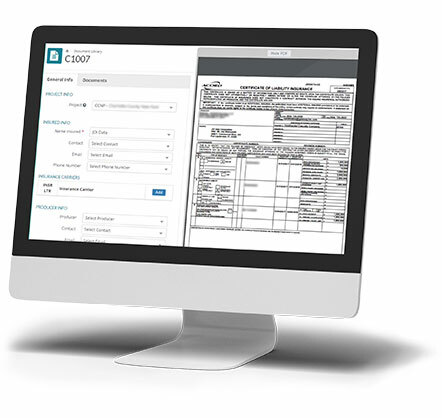 Instantly import all of your COIs and supporting documents into the CTrax database.